2016, 15 September: By the decree Prot.S.198.2016, the Superior General of the Pious Schools, Rev. 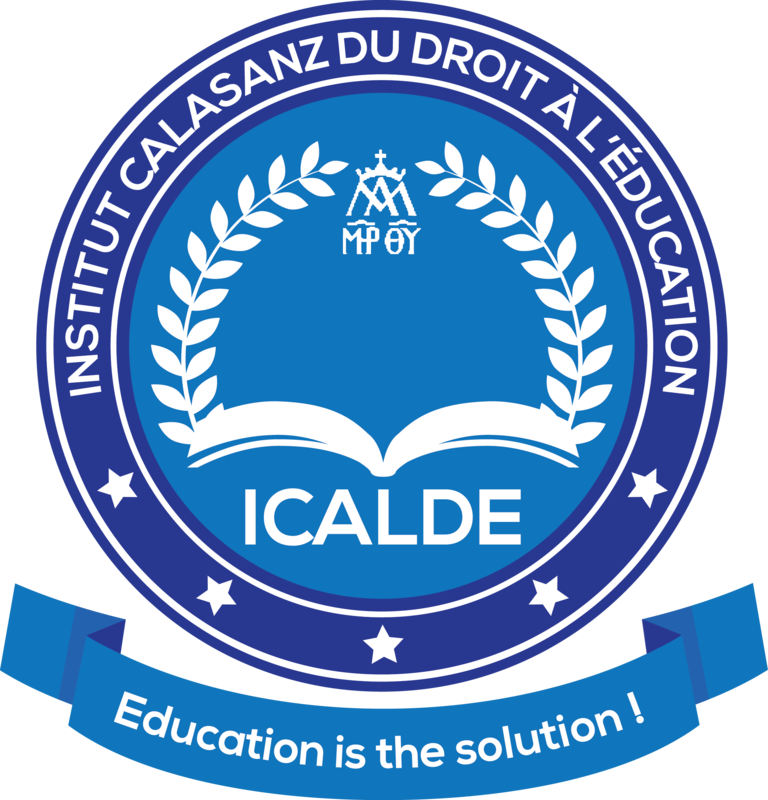 P. Pedro AGUADO CUESTA sch.p., erects the CALasanz Institute of Right to Education (ICALDE). The same day marks the 400th anniversary of the foundation of the Frascati school, which has been providing education to children and young people since 1616.